Samsung launched its flagship Galaxy Note 8 in India earlier in September of this year. 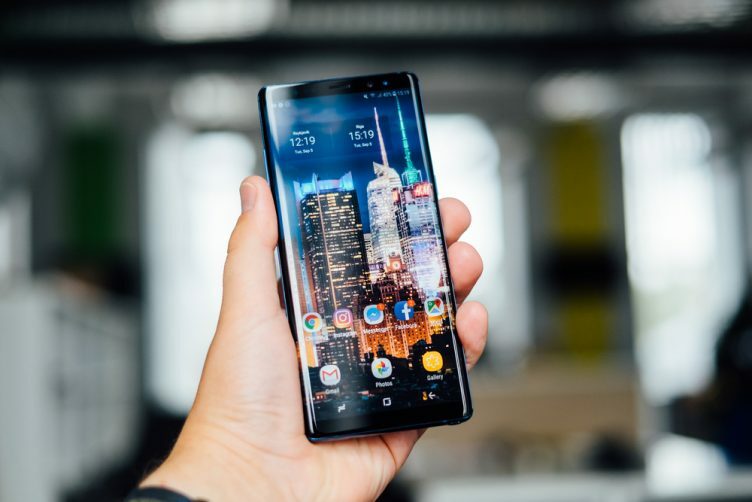 Now, a couple months later, the Korean giant has decided to make its most-expensive device a little affordable for the netizens. It has announced an official price cut for their flagship device, which sells on Amazon, along with additional offers that make the Galaxy Note 8 an attractive buy for the price. Upon launch, the Galaxy Note 8 was retailing at a price of ₹67,900, which has now been slashed by ₹3,000 in time for the holiday season and New Year’s. This means the Galaxy Note 8 is now available at a discounted price of ₹64,900, exclusively on Amazon India. But, that’s not it. If you’re planning to purchase a flagship device in the coming weeks, then Amazon.in also you a cashback of another ₹4,000. This will, however, require you complete the purchase using an HDFC credit card. So, if you avail this discount along with the price cut of the Galaxy Note 8 then you’ll have purchased the device for just ₹60,900. And this price, in my opinion, is one of the best deals you can get on Samsung’s massive flagship device. 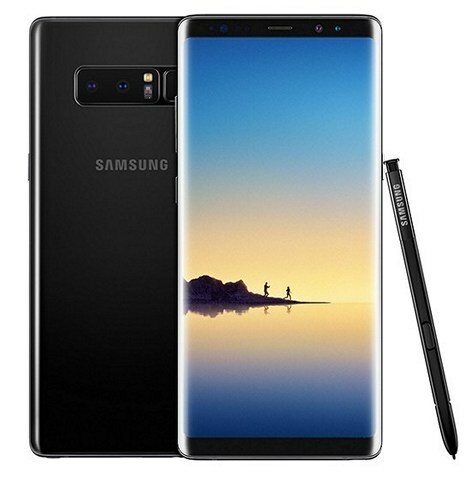 The Galaxy Note 8, a successor to the total burnout Galaxy Note 7, brings along a similar QuadHD+ Infinity display to the Galaxy S8 devices with a display resolution of 2960×1440 pixels. The device is powered by Qualcomm’s Snapdragon 835 chipset, coupled with 6 GB of RAM and 64 GB of internal storage. It also includes a dual-rear camera with dual-OIS (one wide-angle and another telephoto lens), fast charging using USB Type-C, 3,300 mAh battery, wireless charging, NFC and the handy S-Pen. You also get a dedicated button to invoke Samsung’s own AI virtual assistant called Bixby, which is actually quite helpful and powerful. And it is now also possible to update to Android Oreo by downloading the leaked official ROM for the Note 8. So, do you plan on buying the Galaxy Note 8 at this discounted price? If yes, you can pair your Galaxy Note 8 with one of these cases and screen protectors to protect your device from any unforeseen damage. Share your thoughts with us in the comments down below.